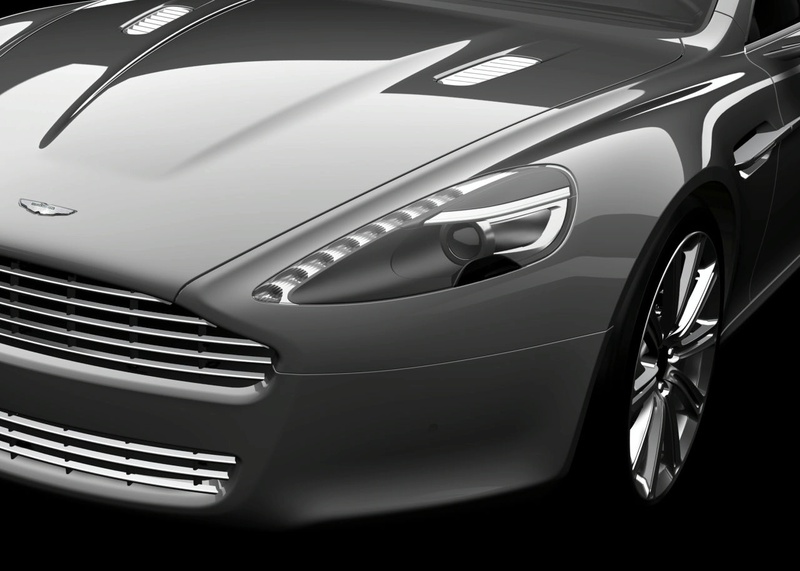 Rapide is the name of the new concept of the Aston Martin car being launched most probably in September of this year at Frankfurt Auto Show. 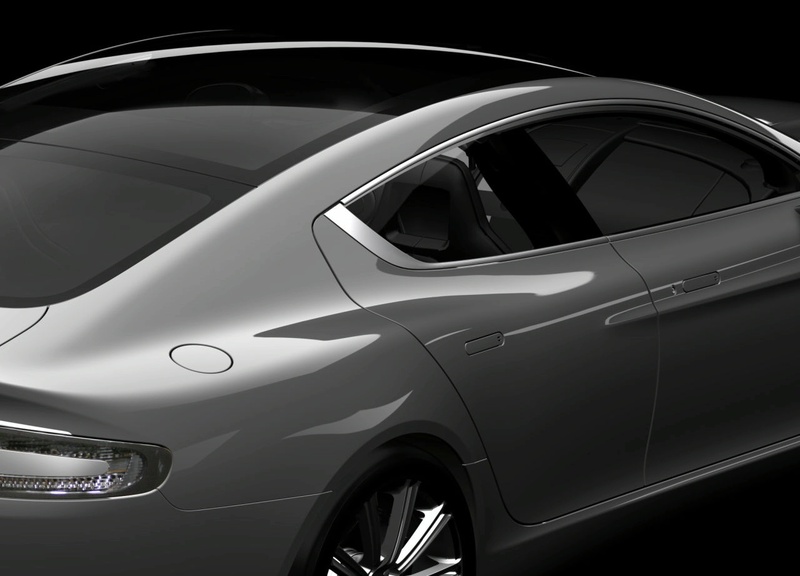 Compared with the concept that was presented at the Detroit Auto Show in 2006, the current model does not differ greatly, the most visible changes is the mirrors, back bar and double-row air vents on front spoiler. 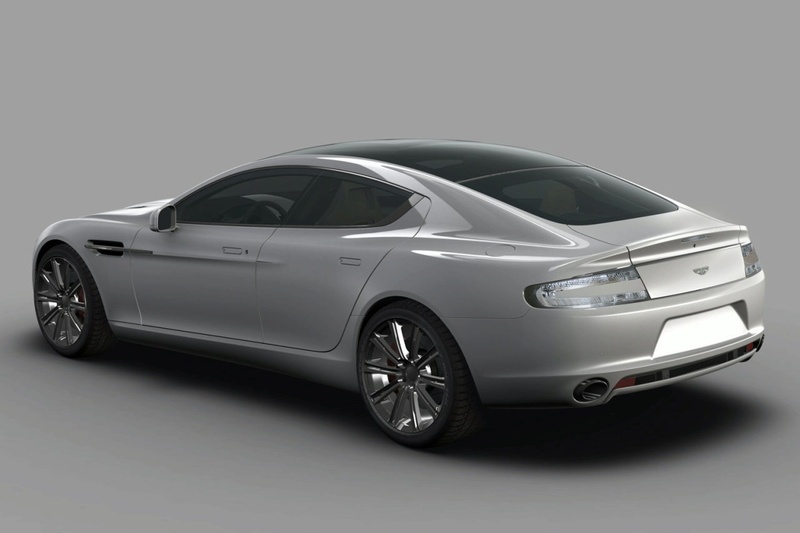 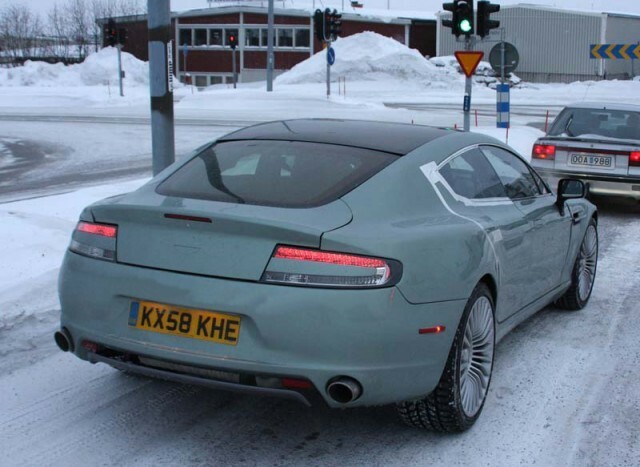 Aston Martin Rapide will be rapidly propelled by a V12 engine of 6.0 l, which will have an engine torque of 600 Nm. 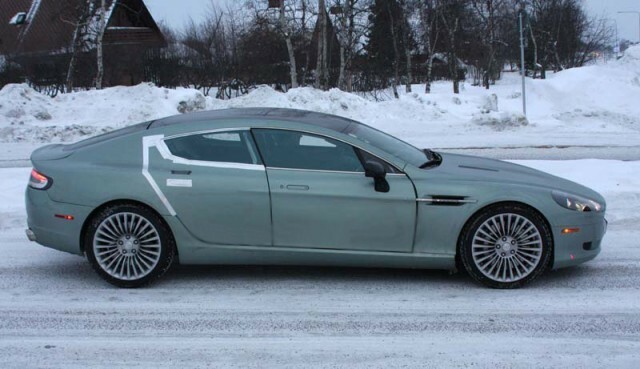 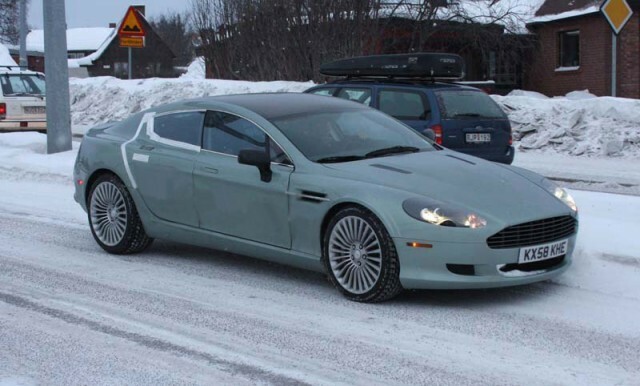 Quick tests done on the Arctic Circle have shown that due to the 500 HP, car will reach 100 km in 4.5 seconds with a maximum speed of 290 km / h. Equipped with a gearbox 6 steps named Touchtronic, gearbox specific for Aston Martin, the car will reach new performance when will be released. 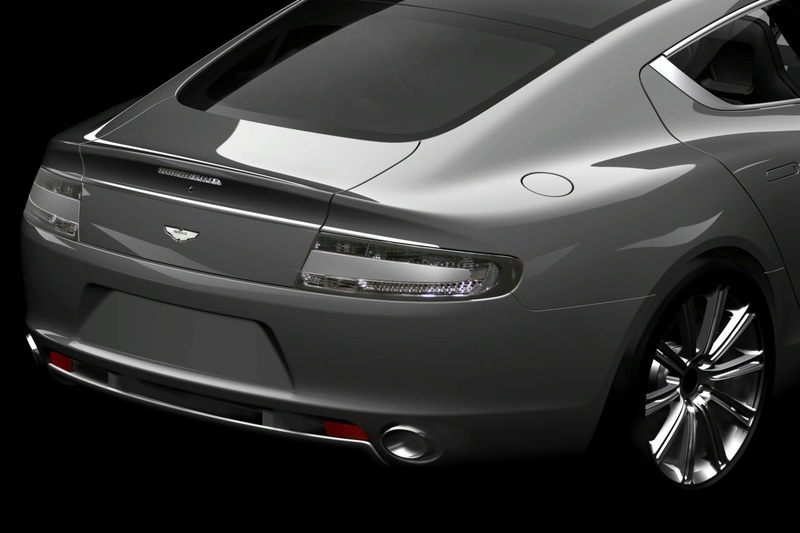 About the inside we dont know too many details, the only photo disclosed by Aston Martin is one that sees a part of the board of the car, giving us this precious details. 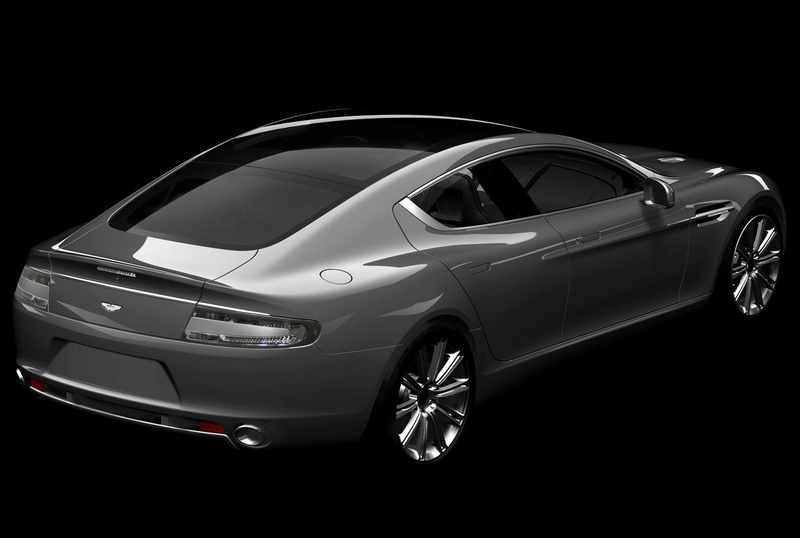 AM CEO Dr Ulrich Bez is very delighted by the new concept designed by his team: "The Rapide will exist in a class all of its own, a true Aston Martin with the high performance and dynamic excellence that defines the brand, and a luxurious sporting grand tourer without equal." 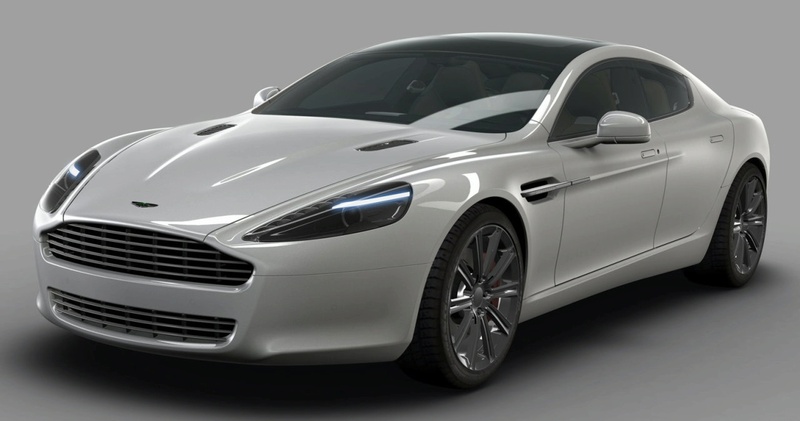 Marketing of the new model from Aston Martin will start most probably from 2010's price being around 150,000 euros.